This year is predicted to be the lowest on record for Skeena Sockeye and we’ll all have to bite the bullet and give the salmon some space this season so they can replenish their numbers for next season. Conservation starts with all of us, and to ensure healthy stocks for the future we all need to pitch in, even if it means limiting our harvest this year. 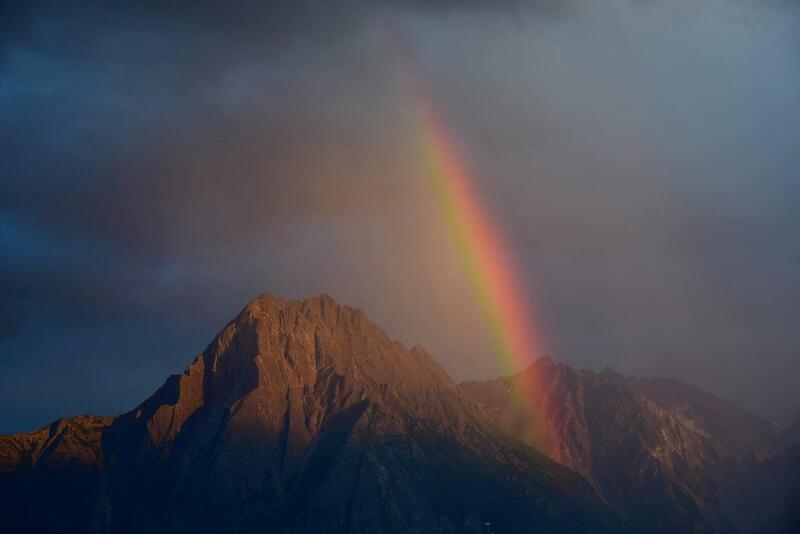 Still, SkeenaWild has some exciting news of what’s ahead, including the SkeenaWild Film Festival, the last week to enter our giveaway contest and what to expect along the Skeena this summer. Update on the State of Skeena Chinook and Sockeye. 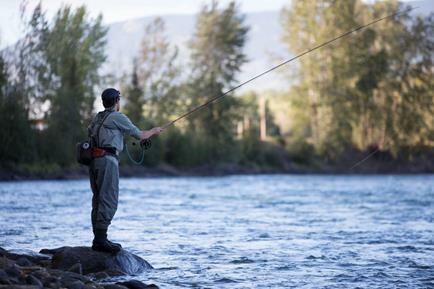 It’s been a tough year for the Skeena and it’s only the end of June. 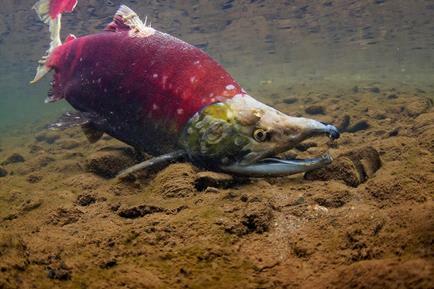 Climate change is playing a huge roll in low numbers of sockeye this season. All sport, commercial and First Nation food fisheries have been shutdown for the remainder of the season. Due to a continual mounting of climate and other impacts over the past few years, 2017 has been forecast to be the lowest sockeye return on record. The 2017 SkeenaWild Film and Photo Festival is gearing up for another blockbuster event and we’re putting out the official call for submissions! This year the prizes will be bigger and better and it’s a great way to get some exposure for new and emerging talent. We also have a new category for youth entries (under 18) so be sure to spread the word for one of the premier film festivals in BC. Youth on Water and Women on Water Program Applications Open Now! Skeena Watershed Conservation Coalition's Youth on Water (YOW) and Women on Water (WOW) is a Skeena Watershed Conservation Coalition program aimed at educating and building river, self-esteem and leadership skills throughout our Skeena watershed. Participants learn all kinds of useful skills like swift water rescue, develop leadership and teamwork skills, as well as ecosystem management and how we all can play are roll in stewardship of our magnificent rivers. Space is limited, so contact Anissa at SWCC to sign up now! Click here to find out when YOW and WOW will be floating through your community. 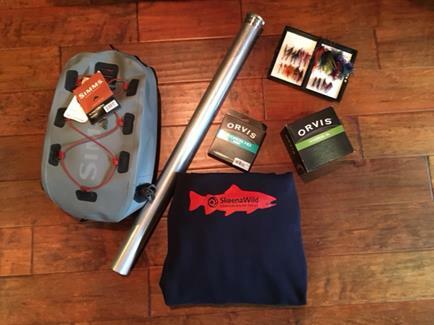 The Great SkeenaWild Giveaway Ends Friday! Enter Now! This is your last chance to enter the Great SkeenaWild Giveaway Contest! Enter right NOW by clicking here! 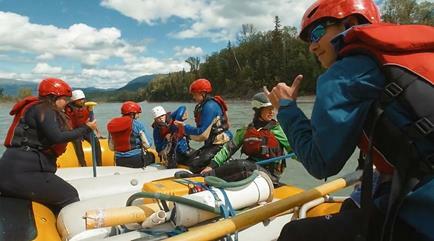 "The Skeena is full of everything, you can go down there and never know what you are going to catch. It is really special having such a big source of water so close to home. Wildlife is everywhere! You are right in the thick of it, seeing stuff you usually won’t see when you’re in town." – Kole Lepoidevin. Hats off to the Collingwoods & Skeena Air Guides Ltd. for their generous donation through 1% For The Planet. 1% For The Planet represents an efficient and powerful way for businesses to have a direct, positive impact in their community and on the planet. 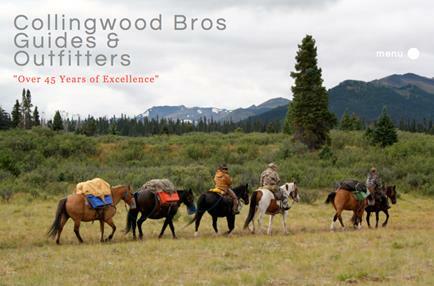 Support from operations like the Collingwood Brothers & Skeena Air Guides is integral to the longterm health and efficiency of conservation organizations like SkeenaWild. Get in touch with the Collingwood outfitters here.